Jimmy Cornell‘s unequalled track record in organising rallies for cruising sailors. Full-time support from the experienced Cornell Sailing Events team before and during the event. A unique package of support and information ranging from weekend seminars to onboard demonstrations by experienced circumnavigators. 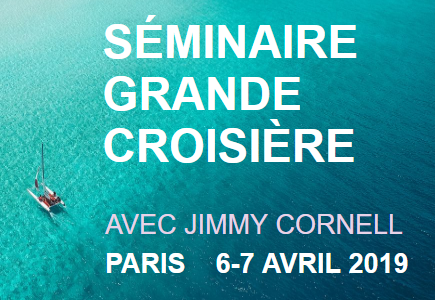 Seminars include talks by Jimmy Cornell on voyage planning, and bring in experts from across the field of cruising. Full safety inspection of your boat and advice from experienced team members. Full skippers briefings before the start. 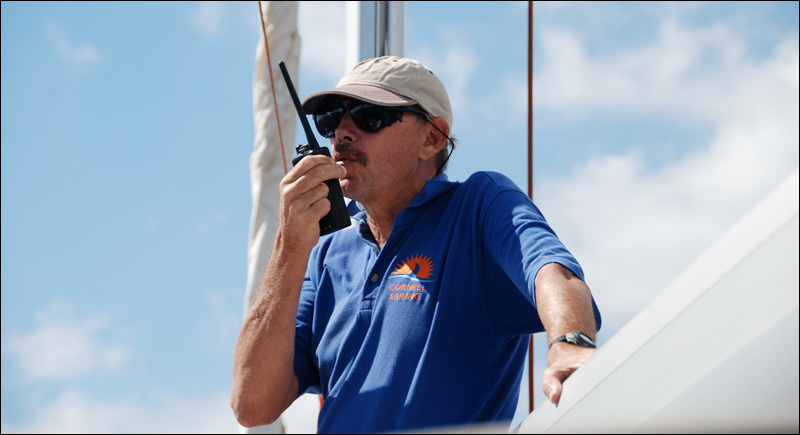 At-sea communications network facilitated by the Cornell Sailing Events team. The position of each vessel is tracked on this website. Boats which do not have a tracking system compatible with the online tracking system (such as the Iridium Extreme satphone or Iridium Go) will be loaned a satellite tracking device for the duration of the rally. Participants can receive a daily summary of all the other boats positions via email. Real-time sharing of fleet updates via the website and Facebook so family and friends can follow your progress online. Each of our Odysseys also has its own unique set of incentives, which we have negotiated on your behalf. Free docking in start and finish ports. 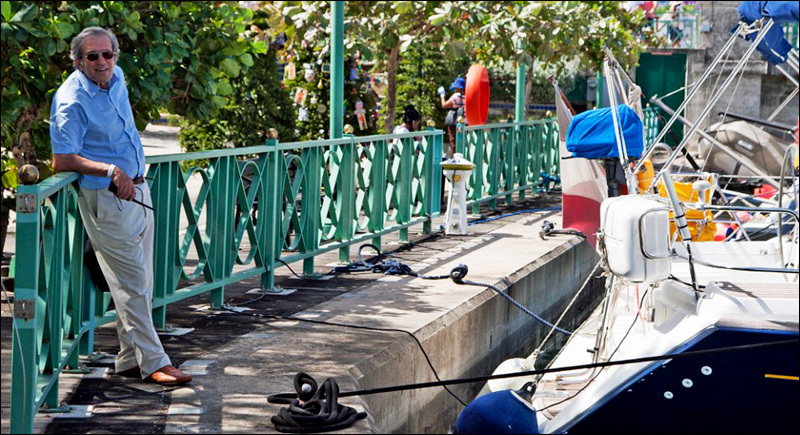 A range of exclusive discounts on marine supplies and long term docking fees. 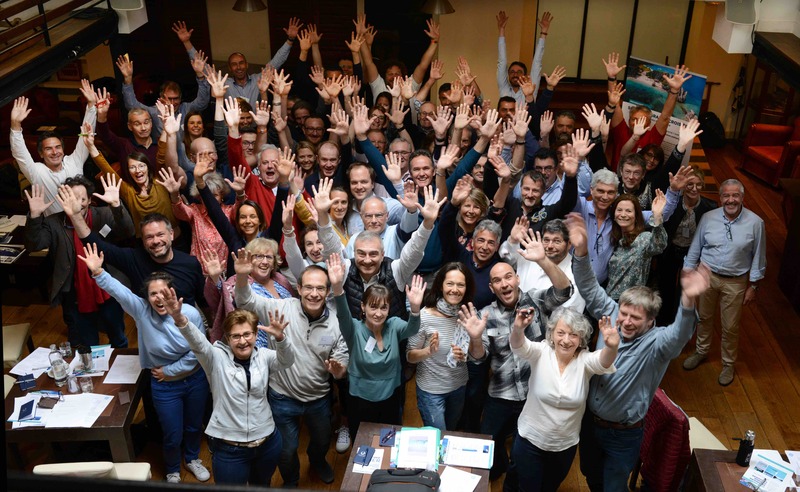 The success of the Odyssey rallies is based on the atmosphere of friendly interaction between participants. To maintain this unique atmosphere, the number of boats is limited to maximum 50. Take part in sailors’ citizen science programmes and contribute to ocean science. Make a difference with our community projects, beach clean-ups, and more. Download “Rallies and Races” (PDF), the chapter on the various rallies that Jimmy Cornell has organised over the years as published in his book “A Passion for the Sea”.